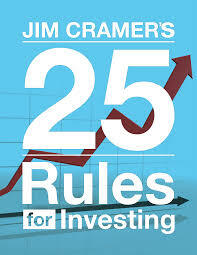 Jim Cramer is one of America’s most recognized and respected investment pros and media personalities. He runs Action Alerts PLUS. In 1996, Jim founded TheStreet, one the leading financial media websites for individual to institutional investors. Jim also writes daily market commentary for TheStreet’s Real Money premium service, and participates in video segments on TheStreet TV.